In the quest to perfect your physical health while also maintaining a healthy weight, it often seems that there are many “expert” voices, and they are all trying to promote their own agendas. As a result, people seeking information about how to eat with optimal nutrition in mind have to contend with a whole lot of random nonsense. 1. Don’t eat fruit alone if you have diabetes. Fruit is great, right? Of course it is. Fruit is full of antioxidants, which have been shown to protect your body from free radicals. 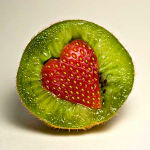 The only issue with fruit lies in the sugar, says Keri Glassman, author of The New You and Improved Diet. When you eat fruit alone, your blood sugar spikes and you will crash within a few hours. To get the most out of your fruit-based snack, you should pair it with a source of fat and protein like, yogurt cottage cheese or peanut butter. 2. Make healthy eating harder on yourself. Even though convenience is king, there is a lot to be said for putting time and effort into your healthy meal. Studies show that increased efforts in preparation lead to greater feelings of satisfaction, even when consuming fewer calories. A ground-breaking study of pistachio eaters agrees with those findings. 3. Spice up every meal instead of using heavy sauces. Many people quit healthy diets because they get bored with how their food tastes. It makes sense. Who wants to eat the same plain yogurt, topping-less oatmeal and dry grilled chicken day after day? To stay on the bandwagon, you should focus on making your food taste as good as possible, without the use of heavy creams and sauces. As an added bonus, many spices have antioxidants that will promote general good health and increased weight loss. 4. Let yourself get hungry. People often get caught up on eating “when they should” as opposed to waiting until they are truly hungry. As a result, they end up consuming more calories than they would have had if they only ate when hunger struck. Do not become fixated on a certain eating schedule, or you may sabotage your weight loss efforts. 5. Allow a cheat day. Choosing to maintain a healthy diet does not have to mean forever forgoing all of your favorite “bad for you” foods. In fact, allowing yourself a cheat day every now and again can actually benefit your diet! Beyond boosting your metabolism, accepting that cheat days happen and are completely okay can give you the psychological boost necessary to stay the course with your healthy eating plan. When looking into nutrition and a healthy diet, it can be hard to tell what is true, false, or absolutely insane. If you are starting out on a brand new healthy-eating journey, there are a few previously unknown rules that you should keep in mind to maximize the effectiveness of your plan. If you remember that fruit should not be eaten alone, that spices are your friend and that it is okay to cheat occasionally, you will have smooth sailing on your voyage to a healthy lifestyle. 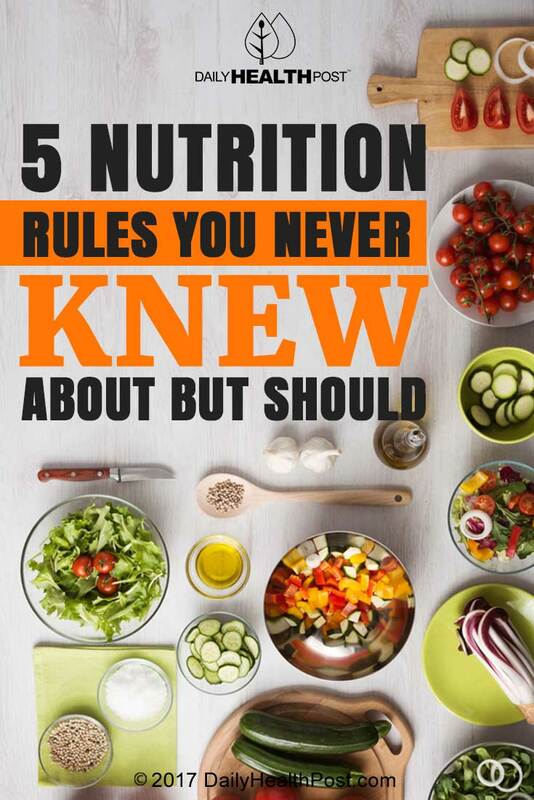 What do you think is the best unknown nutrition secret?